Okay so this game has to be one of the ones i'm most looking forwards too on the list. Getting to play the hockey masked behemoth stalking helpless camp workers looks so much fun. it's not just that though. It's the whole Easter eggs and references that will keep me squeeing for weeks or months while they are discovered or unlocked too. The cabin where there's nearly everything from a previous film rammed in there, from props to different Jason models. All maps will be proceduraly generated too around the main cabin so they say, which should make most games unique. So the councilors will have to work together and survive to escape from Jason in a number of ways one being a car, more i haven't heard of. 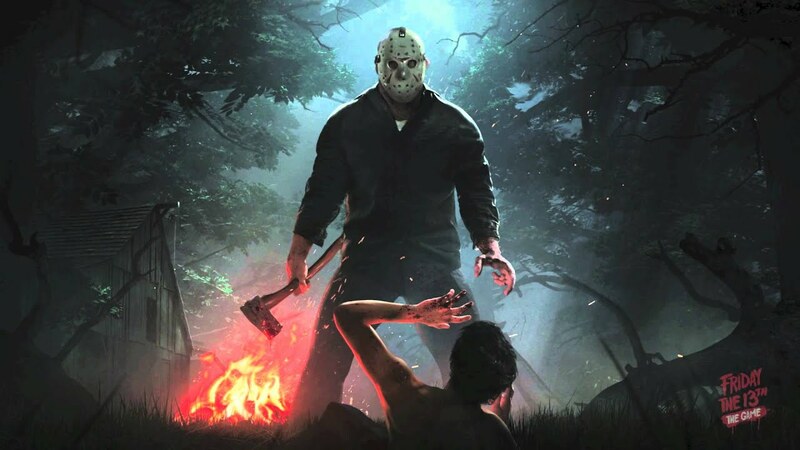 Jason WILL be killable but it's going to take a lot and only 1/10 games will result in councilors actually winning this way (supposedly). That's pretty much all I know so far, but it's got me stoked for this game. Initially I hated the look of this, it just seemed like an outlast or Alien isolation clone with the Resident Evil tag slapped on it. Both Demo's shown with the initial one apparently not even being a part of the finished game, have nothing in them linking to anything game play or story wise from the other games. Then it was accidentally shown there will be gun play etc in it. I think they really need to show some of this stuff to keep the original RE crowd, who 80% are up in arms over the travesty they've seen so far go completely nuts. I have loved RE since the original playstation, i played 5 minutes of it at my friends ran out with my old super nintendo and 15 games and traded it in for a ps1 and RE lol. I loved them all up to and including RE4 then they just seemed to lose the plot. Theres two things i hope with this, one it has at least some small link somewhere with the other ones, otherwise just call it a reboot or even something else. Two just dont have it all as a hiding simulator, don't say your bringing back and totally copy something like the aforementioned games. Book Review: Zomcats non spoiler as possible!